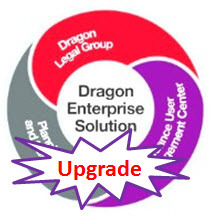 Dragon Legal Group Enterprise Solution Level B - Upgrade from Legal 13 and up, Download only. Level B pricing is for an order of 26 to 125 units. No microphones are included but suggestions can be found below. Call 615-884-4558 for any questions. 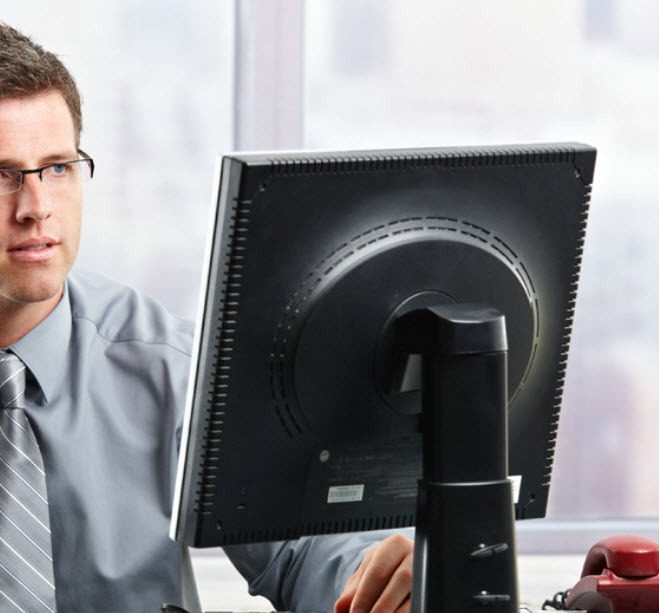 Increase revenue and improve client service ”without adding staff” by decreasing the time it takes to document case and client information, contracts, briefs and other legal materials.